PCS Surgery Center is located on the second floor of Pasadena Cosmetic Surgery. 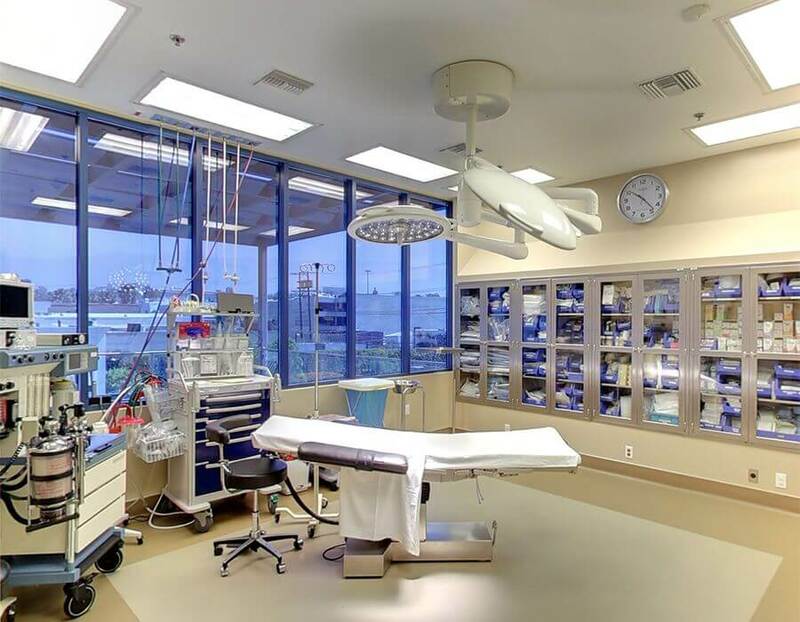 It is a free-standing outpatient surgical facility and is accredited by the American Association for Accreditation of Ambulatory Surgical Facilities (AAAASF). It is dedicated to the highest standards of surgical care for cosmetic surgery patients undergoing outpatient procedures. 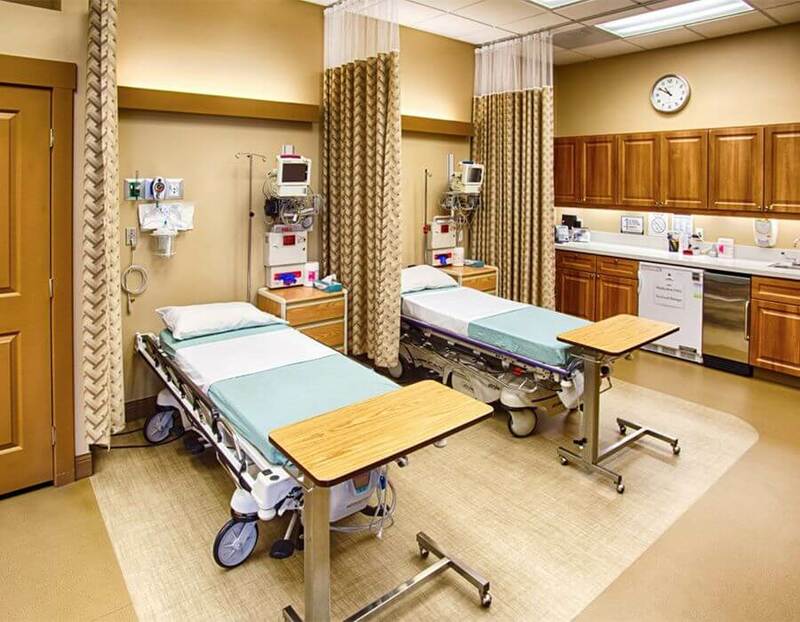 It is a fully equipped facility with the same means for full life support as a hospital. It is located across the street from Huntington Memorial Hospital. All staff are certified, licensed and experienced in cosmetic surgery patient care. 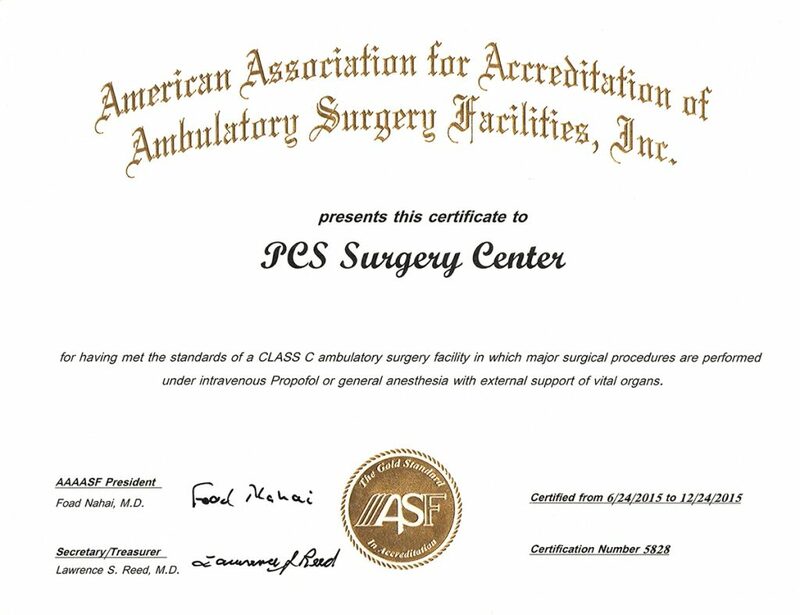 AAAASF is the outpatient surgery accrediting organization with the highest standards. 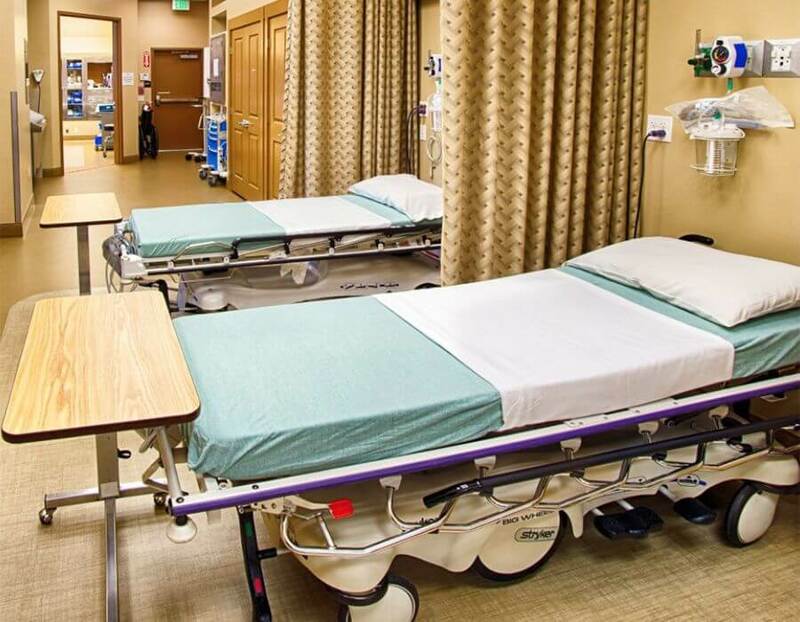 They hold outpatient and office-based facilities to hospital standards. They require all participating surgeons to be board certified and to have hospital privileges for any procedure they perform. These are the same requirements for membership in the American Society of Plastic Surgeons (ASPS) and the American Society for Aesthetic Plastic Surgery (ASAPS). Dr. O’Toole hold active membership in both. They require a safe and clean surgical environment, equipment, drugs, etc. that meet specific stringent standards in surgery facilities. They require peer review (peer oversight) and track medical case data for thousands of individual cases within HIPAA privacy regulations. They champion patient safety worldwide, and have for nearly 40 years. 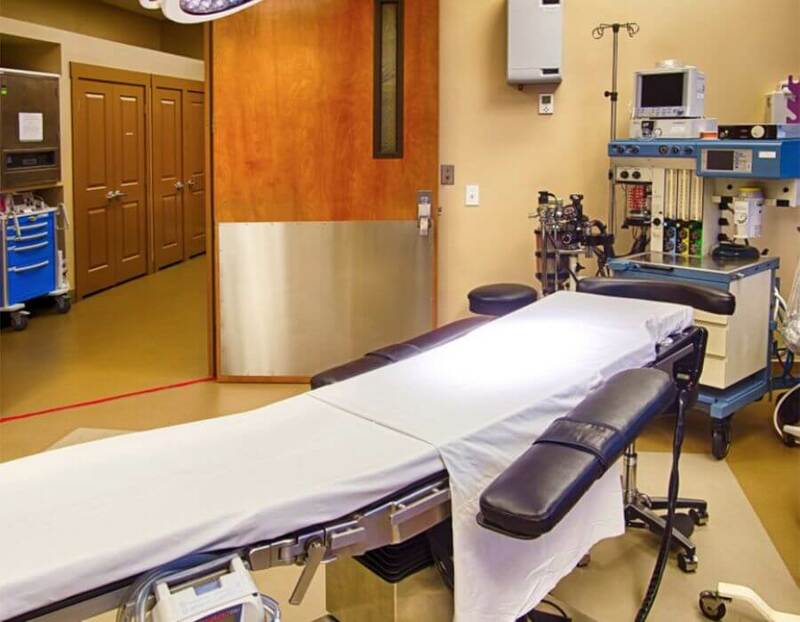 Knowing that our facility is accredited by AAAASF assures you that extra steps were taken to foster a safe environment for your surgical care. Your safety is our primary concern during any surgical procedure.